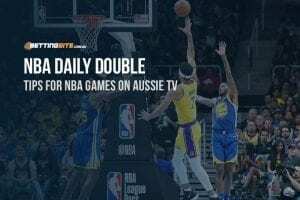 NBA fans and multi punters will have seven matches to feast on this Thursday, with three of the top four teams in the league duking it out for top billing. The Nuggets will travel to the home of the Brooklyn Nets, a team that has continued to cause upsets and shock the basketball world this season. In what could be the Bulls’ 13th win of the season, they will host the undermanned New Orleans Pelicans, while Bradley Beal and the beleaguered Washington Wizards will look to knock off the top-seeded Bucks in Milwaukee. In the aftermath of the biggest trade of the season so far, the Mavericks will look to stay competitive after losing three of their starting five players. They will host the Hornets this Thursday. The Suns have lost 11 straight matches, which unfortunately matches their number of wins from 55 games. They’ll be on the road to challenge the Jazz in Utah. The final match of the day will see the San Antonio Spurs encounter the Golden State Warriors in Oakland. Can Pop work his magic against the best in the business? The Nuggets will beat the Nets to kick off our day in Brooklyn. The Nets may have been on an impressive winning-streak back in January, but since February has begun they have lost three straight matches and look like they’re in need of some belief. Nikola Jokic and the Nuggets will seek redemption after losing poorly to the Pistons in their last match. 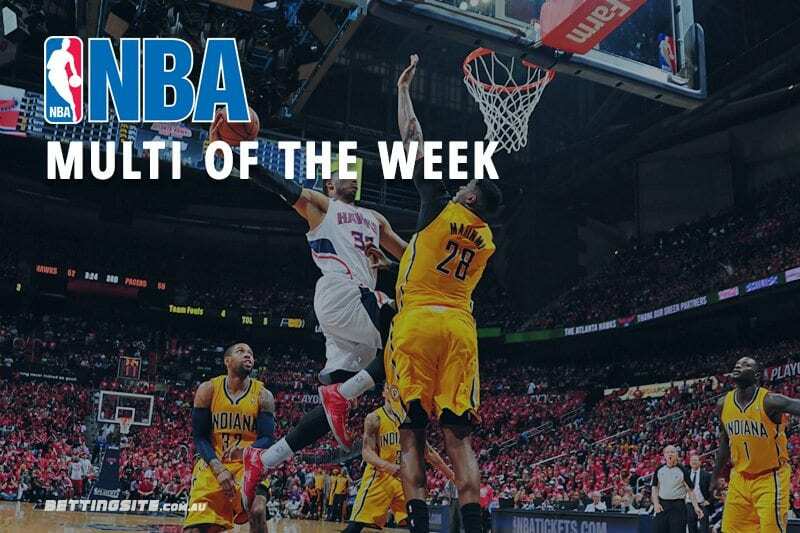 One man has stepped up big time for the Pelicans in the absence of Anthony Davis and Julius Randle — Jahlil Okafor. Averaging 18-points and 10-boards since becoming a starter, the Pelicans have utilised the former #3 overall pick and remained competitive. Although the Pelicans are still on a three-match losing streak, expect New Orleans to beat the Bulls with its tenacity this Thursday. Giannis Antetokounmpo will look to defeat the Wizards with the help of Eric Bledsoe and Kris Middleton. The Bucks’ big three have been exceptional all season and have propelled Milwaukee into Eastern Conference Finals contention. The Wizards simply won’t be able to compete without their All-Star point guard John Wall, who will sit out the rest of the season after going under the knife for an achilles injury. Luka Doncic is without DeAndre Jordan and Dennis Smith Jr, two of his better teammates in Dallas, but with the inclusion of Tim Hardaway Jr and Trey Burke, the Mavs will still be too strong for Charlotte. Charlotte is a powerful side when at full strength and when playing in its home arena, but on the road, its record is only 7-18. The match between the Jazz and Suns needs little explanation. The Suns have lost 11 straight and the Jazz have won seven of their last 10. Donovan Mitchell will make short work of the Suns guards and Rudy Gobert will dominate the paint against the young Deandre Ayton. Steph Curry and the Warriors have officially taken over the NBA this past month, mainly due to the inclusion of DeMarcus Cousins to the starting five. No matter how well the Spurs play, the Warriors will simply have enough firepower across the floor. Since Cousins has joined the starting five, the Warriors have only lost once, which was against the 76ers when Klay Thompson didn’t play. Expect all five of the Warriors stars to be in action and dominate the Spurs at Oracle Arena this Thursday.